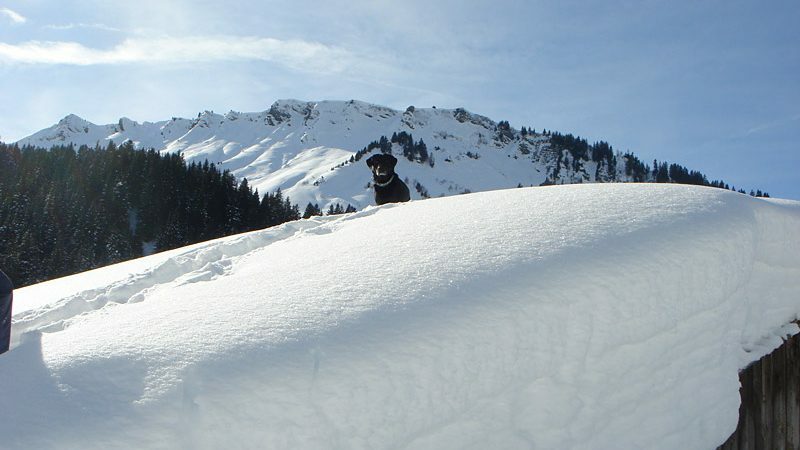 Morzine and its satellite villages are well-served by numerous ski lifts taking you directly up to the peaks from all ends of town, and a couple of lifts are accessed in town itself. 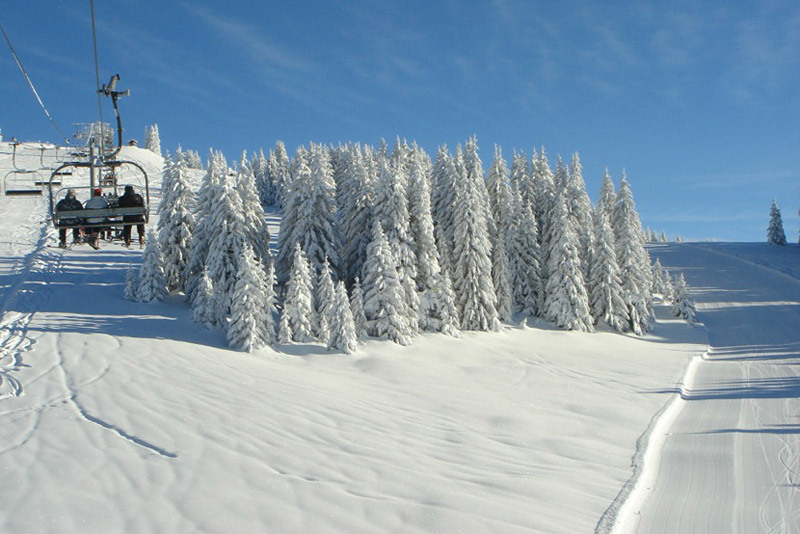 The Pleney Express cable Car accesses the plateau that links into the Les Gets area and on the other side of town, the Super Morzine bubble links directly into Avoriaz, and the Swiss sector of the Portes du Soleil. 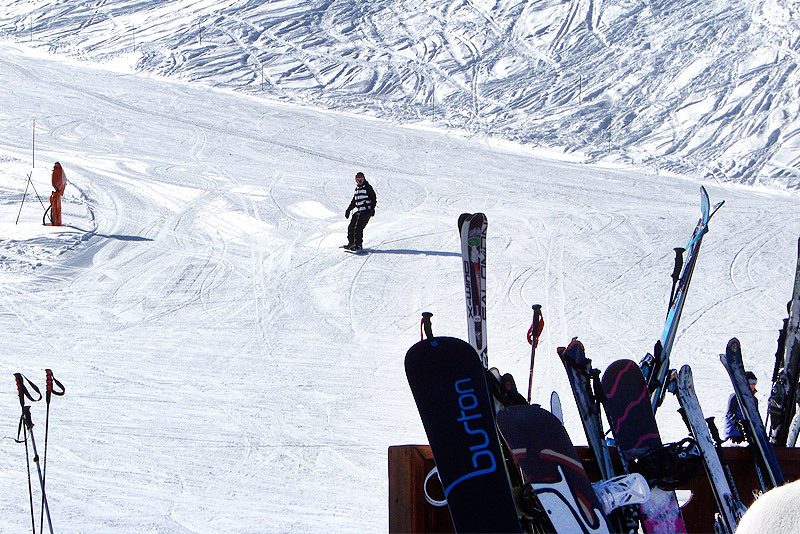 In addition there is the Prodains Express cable car which speeds you up to the Avoriaz slopes in less than 4 minutes. 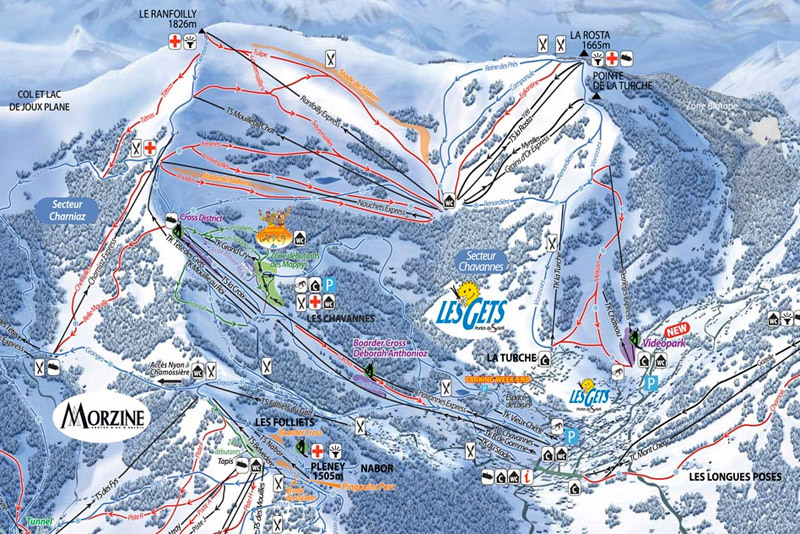 A superb, free, interlinking bus service to all the lifts makes life very easy. 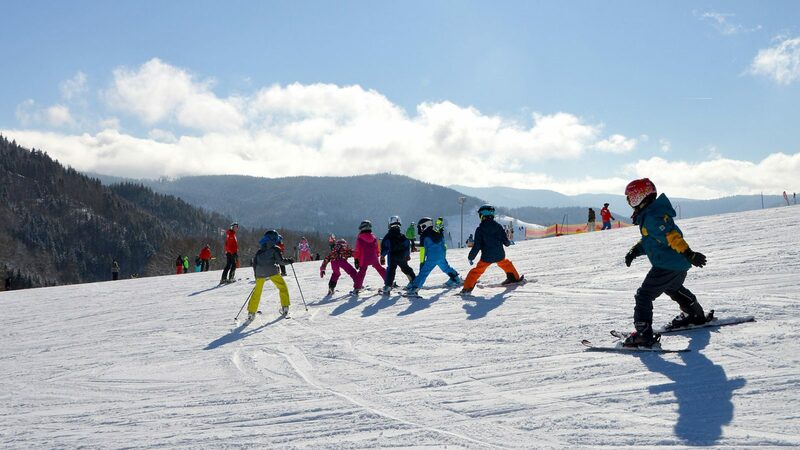 Whether a beginner or an expert, the scope of variety and choice means you can ski a different area every day and go your whole holiday without skiing the same area twice! 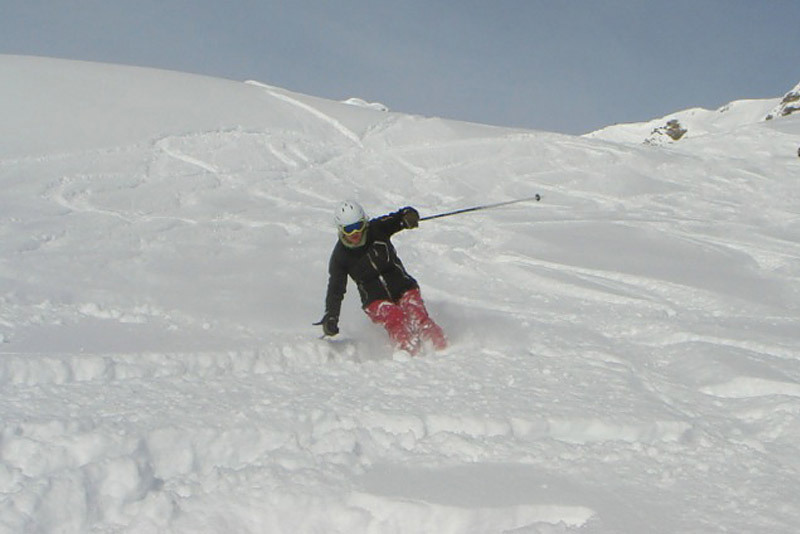 Ski passes can be bought to reflect your ability. 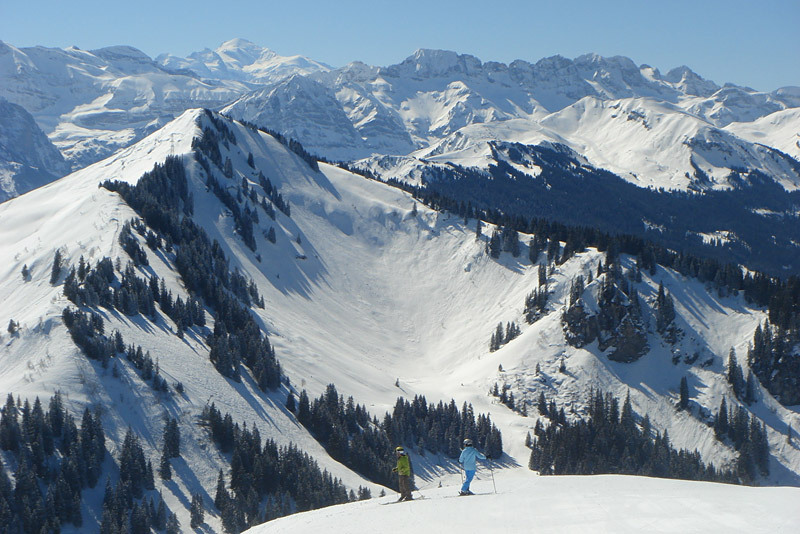 For example, the local area pass may be ample for a beginner and the full Portes du Soleil perfect for the ranging intermediate and beyond. 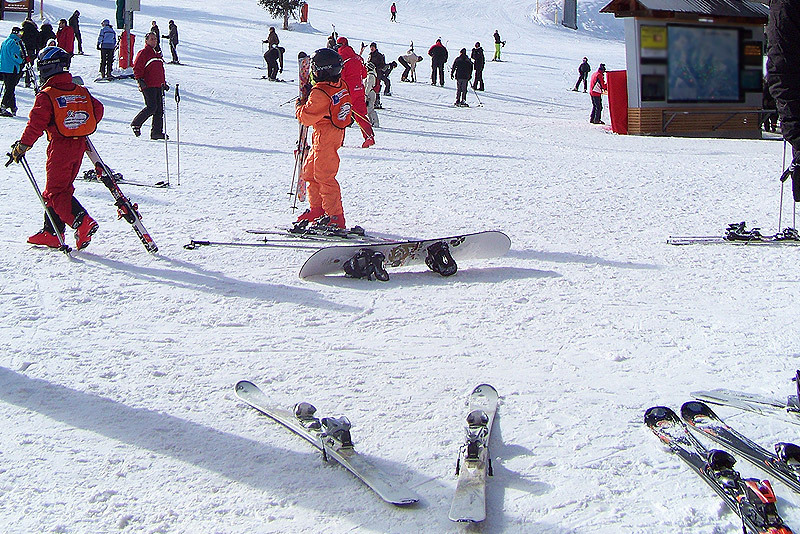 The winter landscape also offers a whole host of other activities which can add to your holiday experience. 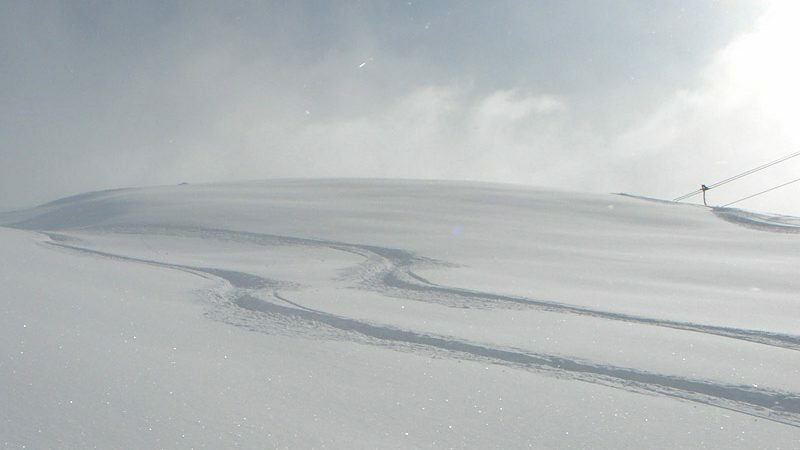 From dog-sledding to parapenting, ice-skating to snow-mobiling, or discovering the serenity of the mountains on snow-shoes. 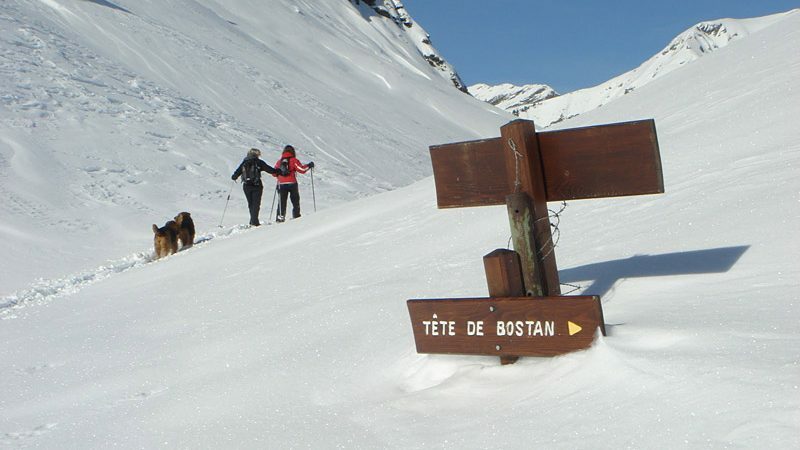 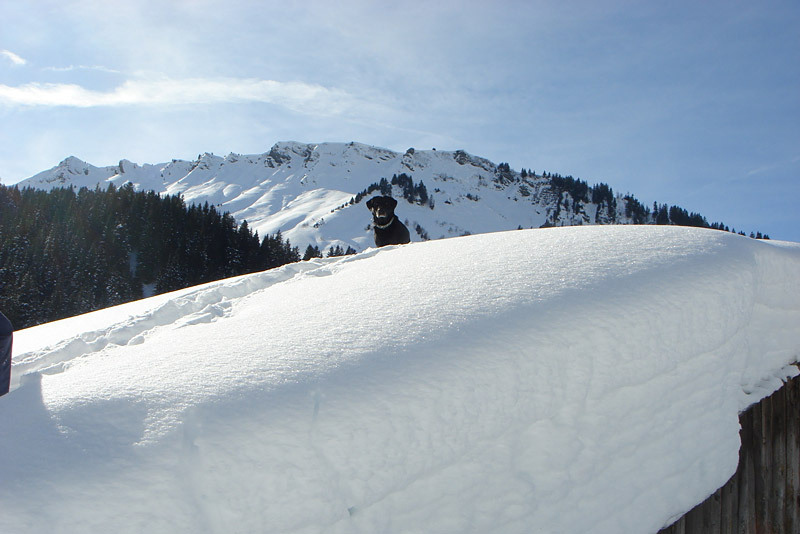 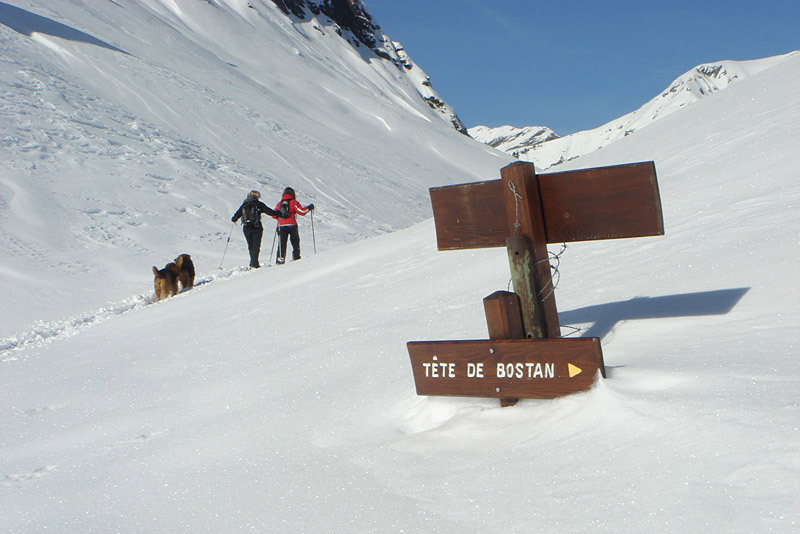 Some of the best, get-away from it all, alpine snow-shoe walks can also be found in the Morzine valley and its environs. 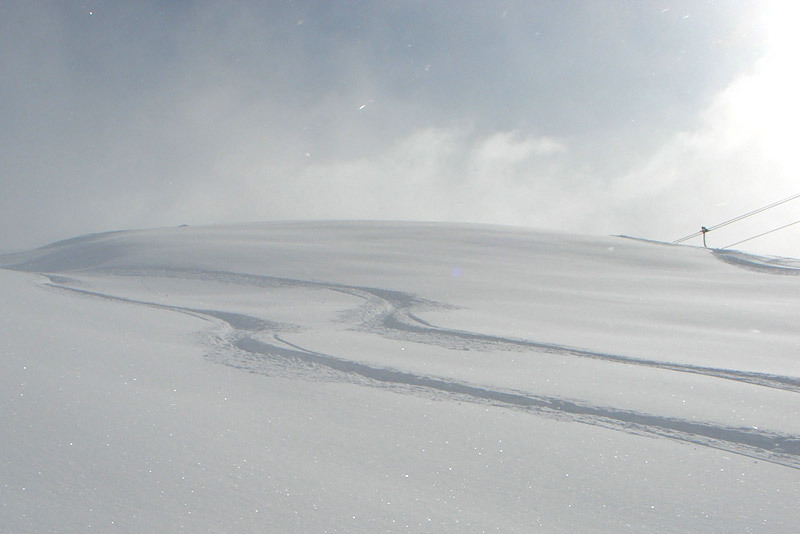 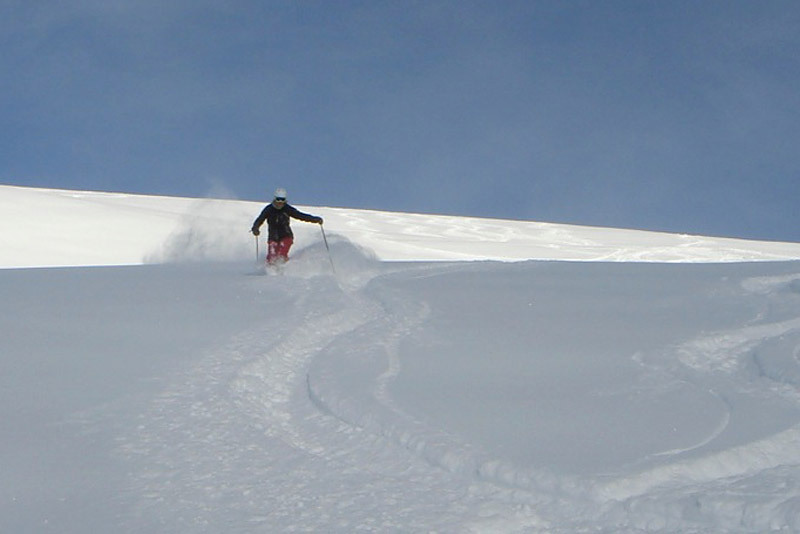 There are 2 choices when deciding on which ski pass to buy for your weeks trip. 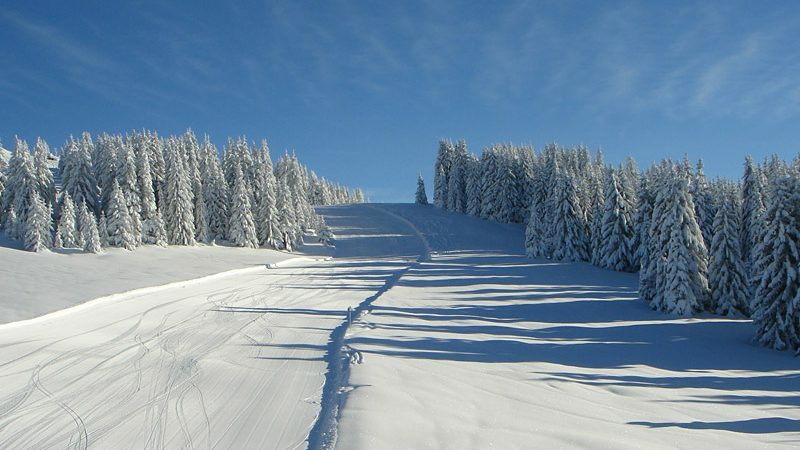 The local area pass Morzine-Les Gets covers over 150km of slopes with a range of tree lined skiing and wide cruising blue runs as well as challenging reds in the Ranfolly area and some mogulled blacks in Chamossiere and Mont Chery sectors. 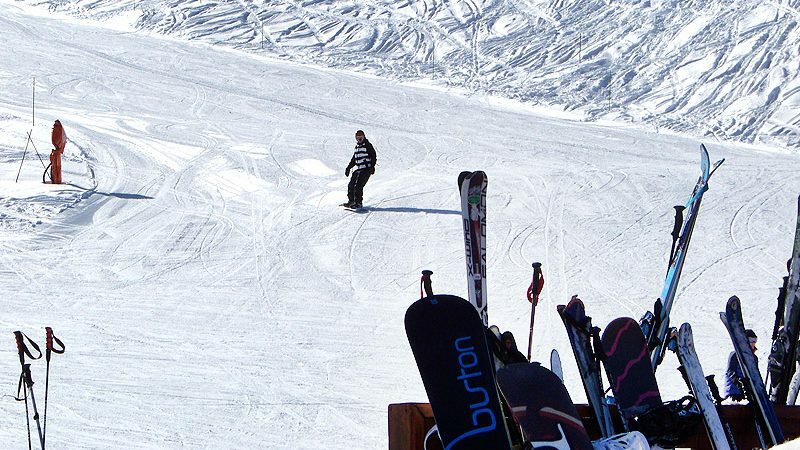 If you enjoy travelling and clocking up the kms on the pistes then the full Portes du Soleil pass is the one for you. 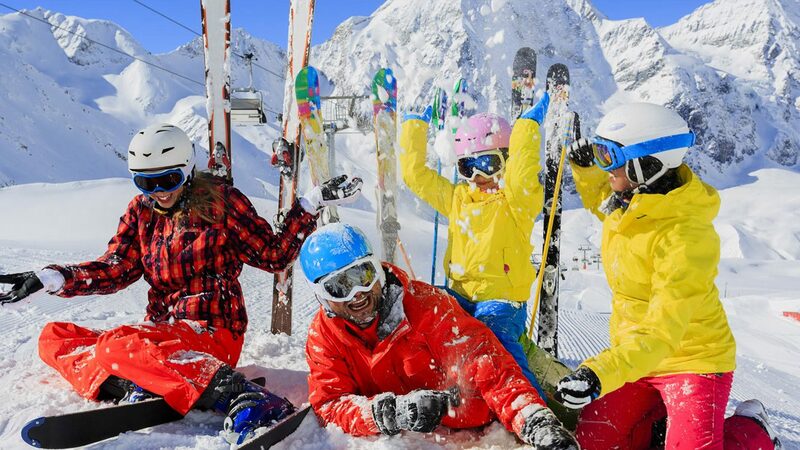 It covers 12 resorts in 2 countries (France – Switzerland) and is still the largest linked ski area in Europe with over 650kms of skiing on 1 great value pass. 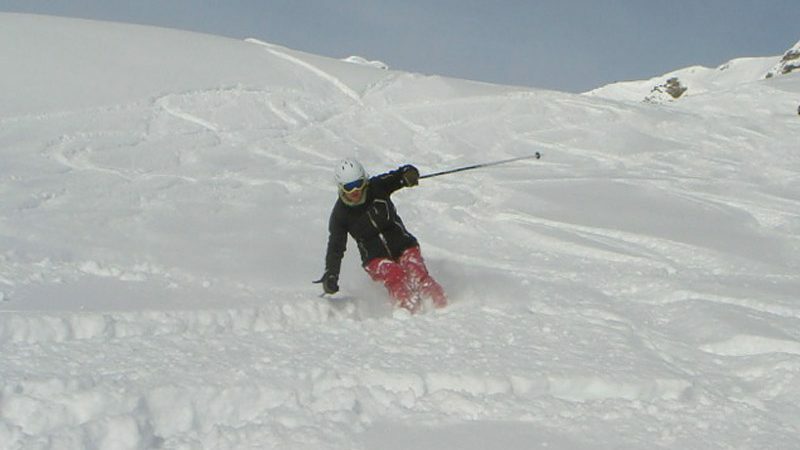 The charming resorts of Champery, Champoussin and Morgins in Switzerland provide stunning back drops and beautifully groomed reds and blues, while the resort of Avoriaz is popular with snowboarders and provides some challenging long black runs in the Haut Forts sector as well as the infamous Swiss wall from the Chavanette region of Avoriaz down into Switzerland. 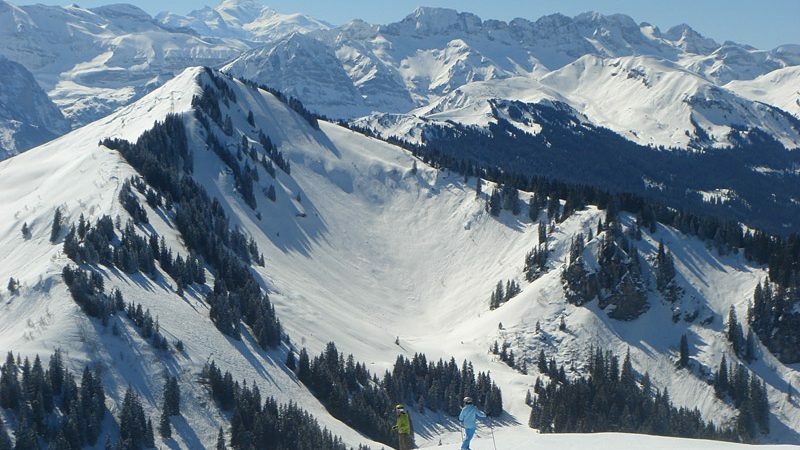 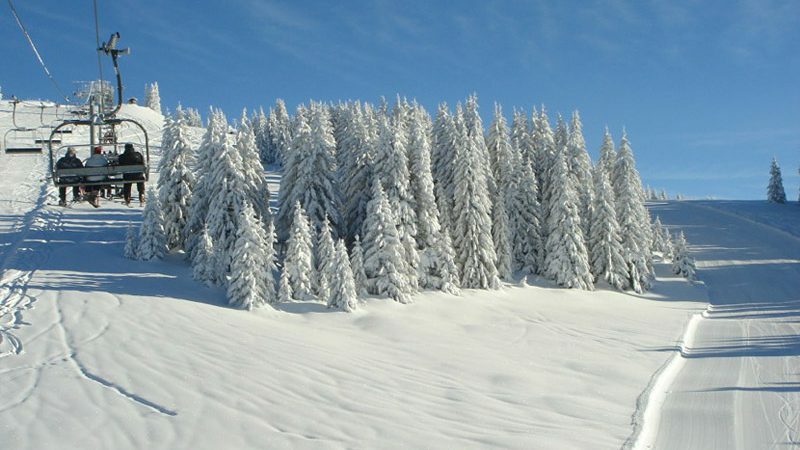 In the other direction Chatel has something for everyone, with some fabulous off piste areas, steep reds and beautiful tree lined slopes for beginners. 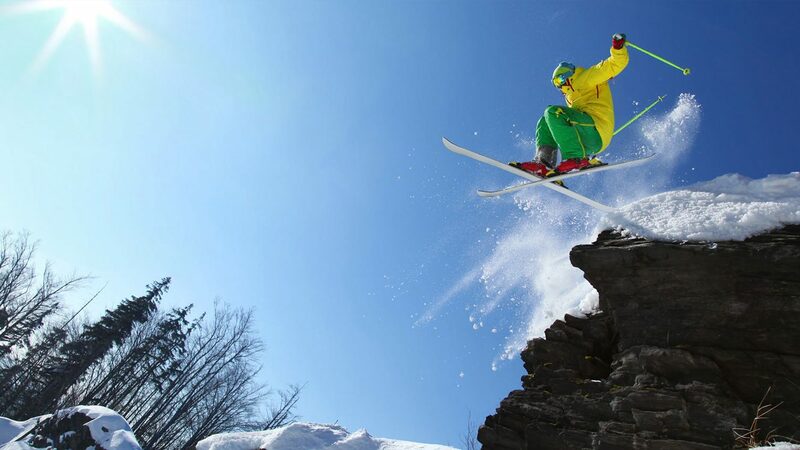 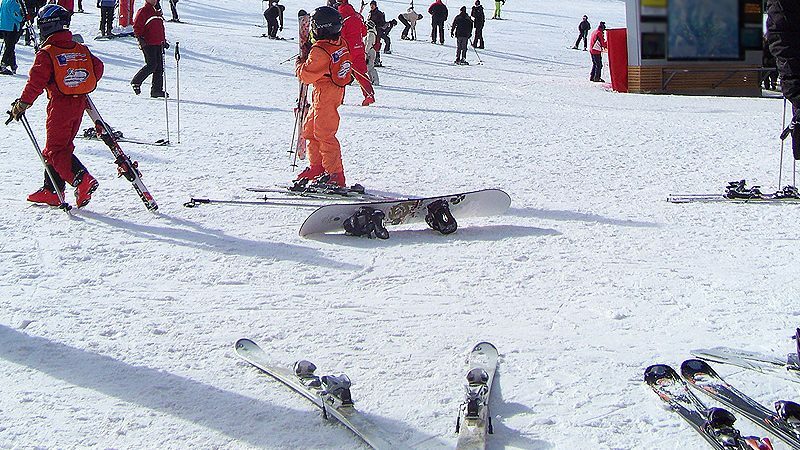 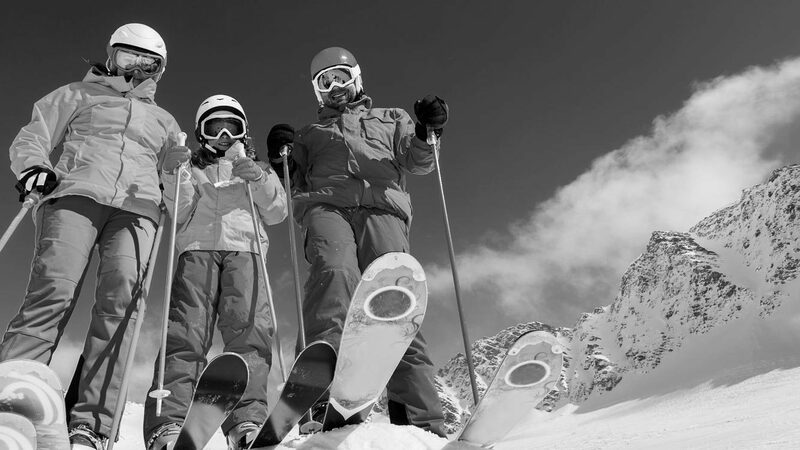 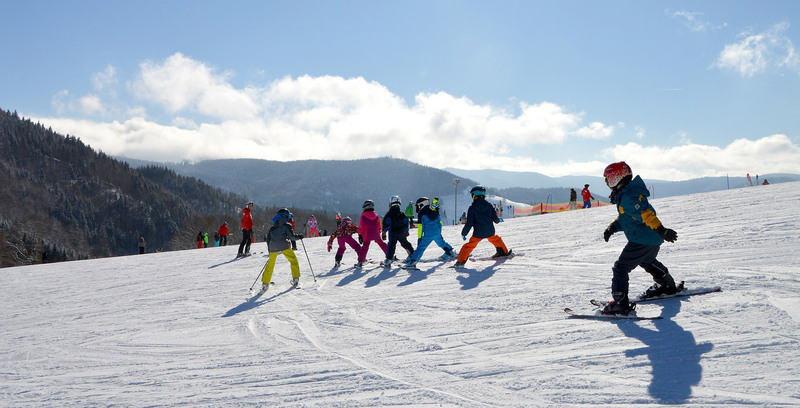 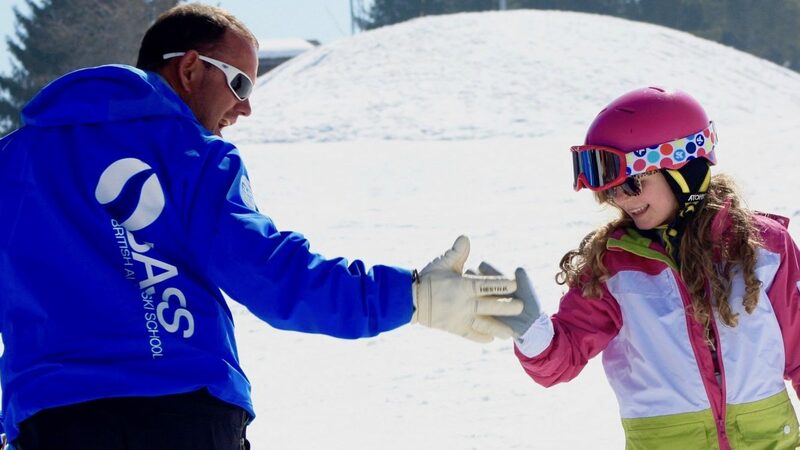 There are a huge variety of ski companies offering private or group lessons. 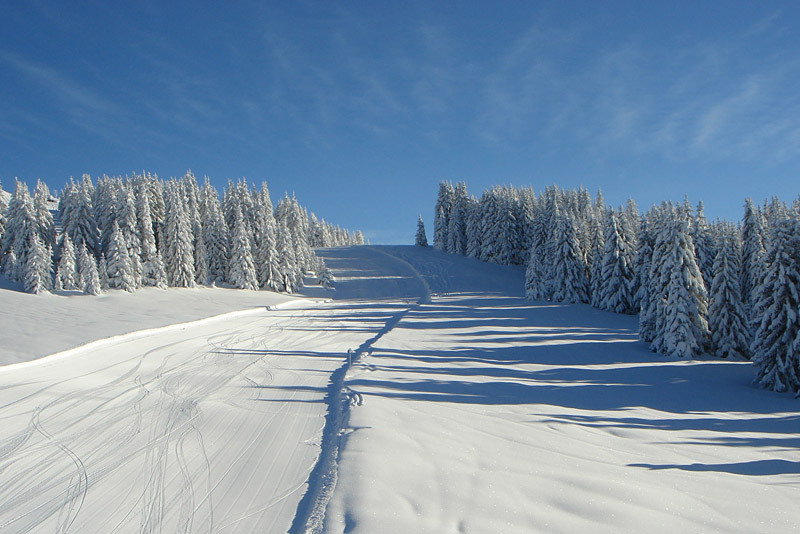 If you are coming to the area at peak times please make sure you book early to avoid disappointment. 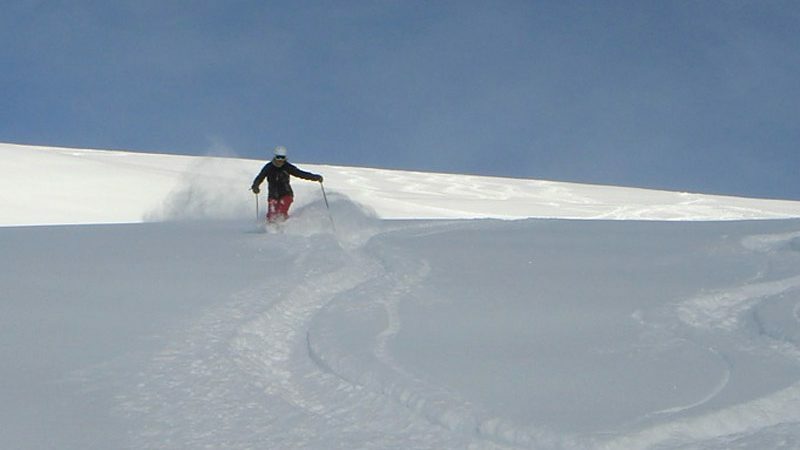 In addition private guides and lessons can be booked for a more personal skiing experience – do contact us for details of these.